Austin Pets Alive! 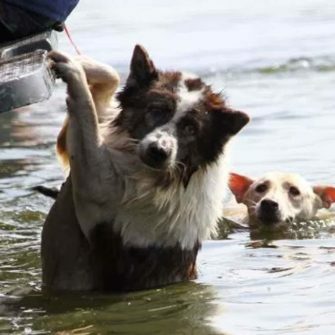 is asking for help as they take in hundreds of animals affected by Hurricane Harvey. They maintain comprehensive, innovative programs designed to save the animals most at risk for euthanasia.